No one can deny the beauty of a green landscape. It not only makes the environment beautiful but also adds to its eco-friendliness. 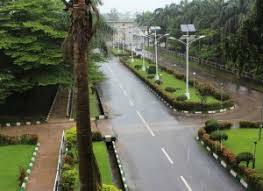 Below is a list of schools of higher learning in Nigeria whose environment is close to nature. Founded in 2011 and home to nearly 3,000 students, Landmark University is an Agro-based private university established by the World Missions Agency; An affiliate of Living Faith Church Worldwide, located in the heart of Omu Aran, Kwara State. The University alongside her commercial farm sits on 2,000 hectares of land with three rivers flowing through it in the ancient farming community. It is regarded as the most "eco-friendly" university in Nigeria with an impressive road network. 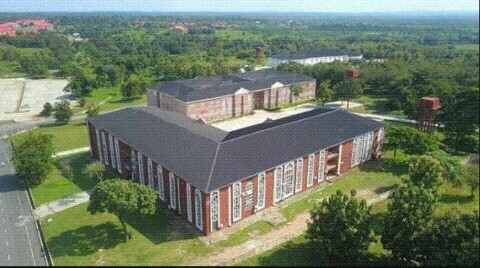 The University which is distinguished by an all green architecture, presumably a declaration of its allegiance to Mother Earth has a campus with a reverence for lush lawns and well manure flowers that is set to take you closer to God. 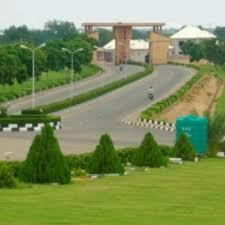 The Federal University of Agriculture Abeokuta was founded in January 1998 by the Federal Government of Nigeria. The University is one of the three public universities of agriculture in Nigeria today. Sitting on a 10,000-hectare campus located in Abeokuta FUNAAB is a place to be for nature lovers. Founded in 2013, Elizade University belongs to the cadre of elite private secular universities. 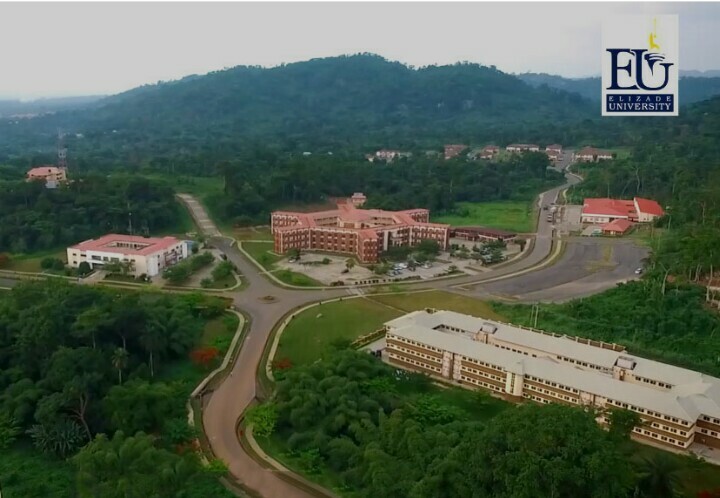 The University campus sits on the serene community of Ilara mokin, Ondo - the same town Chief Ade Ojo hails from. The University at inception was endowed by its proprietor with a 7 billion naira grant which aided the construction of 21 buildings. A visit to Elizade today would leave you in no doubt of the University's commitment to providing an eco-friendly environment. 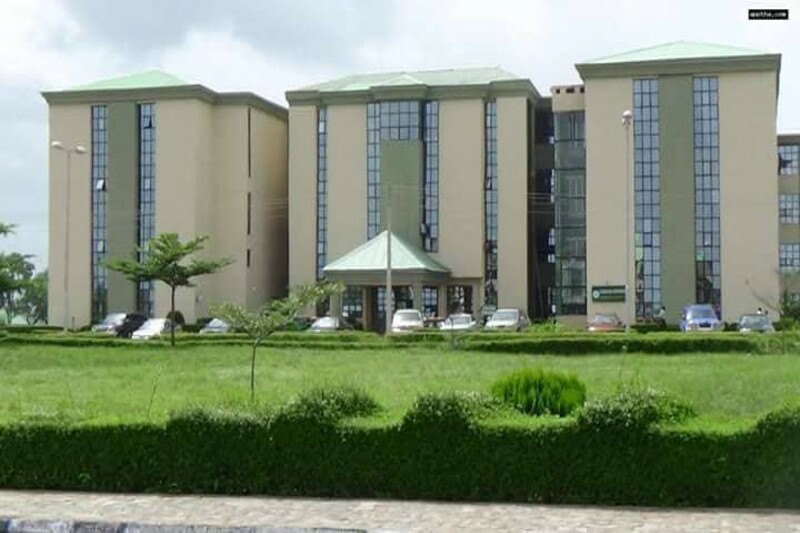 Founded by Dr David Oyedepo and owned by World Missions Agency, Covenant University is a conservative Christian University located in the Ota axis of Ogun state. The University founded in 2002 is designed with inspiration from Judeo - Christian Architecture. A significant portion of the University is dedicated to green spaces. 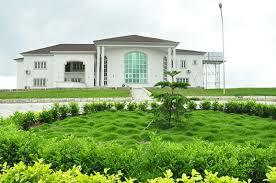 Founded by Chief Adedeji Adeleke and located on 520 acres of land in Ede, Osun State. Adeleke University is a member of the Seventh Day Adventist University System and regards itself as a faith-based institution. The University is characterised by the presence of vegetation, lawns and trees with a fine interaction with the built spaces. Adeleke University is definitely one of the most beautiful universities to behold in Nigeria. 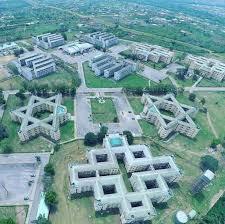 Founded in 2004, Gombe State University a member of the Association Of Commonwealth Universities is set to stun you with its green campus which helps to foster inspiration amidst her student and staff community. 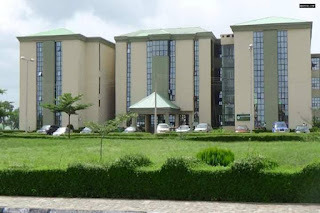 The Michael Okpara University of Agriculture, originally the Federal University of Agriculture, is a federal university in Umudike, Abia State, Nigeria. It was established as a specialized University by the Federal Government of Nigeria. Reblogged from Kinesthouse, written by Ife Olaleye.